The J.R.R. 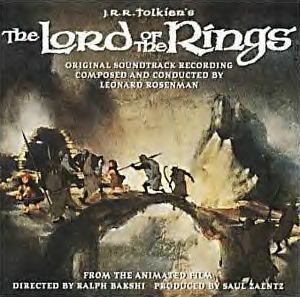 Tolkien's The Lord of the Rings OST is the soundtrack to Ralph Bakshi's animated film adaptation of J.R.R. 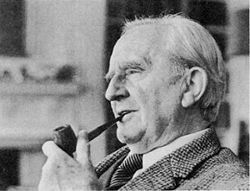 Tolkien's The Lord of the Rings, featuring music composed by Leonard Rosenman. It was issued as a double-LP in 1978. In 2001, the album was reissued on CD, with bonus tracks.